At T. R. Young Services, we've built a reputation as remodeling experts in Arlington VA and the surrounding area. Based in Northern Virginia, we've provided local residents with creative design solutions such as home additions, interior renovations, and outdoor living installations. For over 20 years, we've made it our mission to provide high-quality service, and are always trying to exceed our clients' expectations. Our team is committed to delivering quality results every time. If you’re going through a home addition in Arlington VA, you know how hectic the process of remodeling can be. Depending on the room that is being taken over, you may very well be inconvenienced by the hullabaloo. It’s important to remember that, like all things, the process is temporary and will be over soon enough! That doesn’t mean that there aren’t ways to avoid mistakes during a home addition, however! If you can avoid the above mistakes, you’ll find that the remodeling process will be way more forgiving and smooth! We're eager to share our expertise with the Arlington area. Whether you just want to update one room or want an entire new floor plan, we're happy to help. 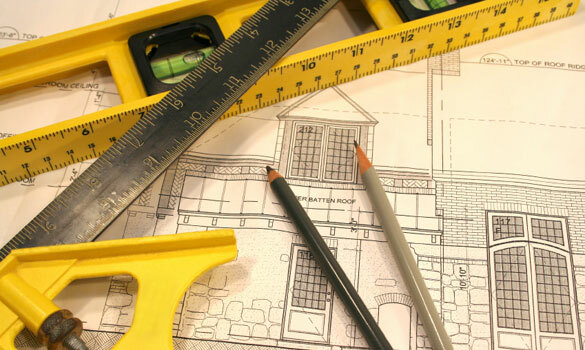 Contact us today to find out how we can help with your home remodeling project in Arlington VA.